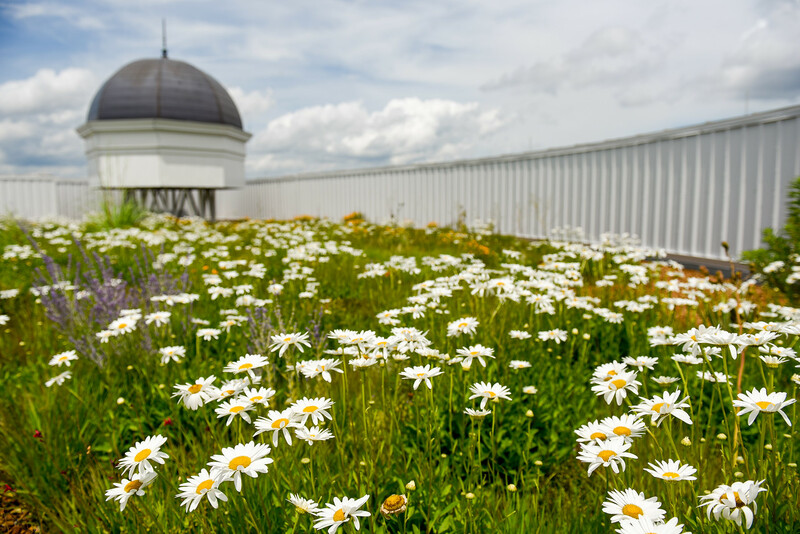 Belmont University will celebrate Earth Day with its second annual Sustainability Celebration April 11-25. Hosted by the University’s Sustainability Committee, this year’s events will provide an opportunity for the Belmont community to engage with the Conservation Covenant, the University’s commitment to honor God’s creation. Launched in 2015, the Conservation Covenant is a charge for the University to honor the environment by preserving it for generations to come. This year’s Sustainability Week will include many events intentionally created to engage the campus community in dialogue surrounding creation. A engaging lecture by Dan Riskin, host of Animal Planet’s “Monsters Inside Me,” who will present “What the Maggot in my Scalp Taught Me about the Process of Science” on Thursday at 5 p.m. in the Janet Ayers Academic Center Room 2094. Riskin’s talk is the keynote for the annual Belmont Undergraduate Research Symposium (BURS). “Earth Day Chapel” – a celebration Chapel featuring Belmont President Dr. Bob Fisher on Monday, April 22 at 10 a.m.
Additional events occurring both on campus and in the Nashville community can be found on Belmont’s Sustainability website.